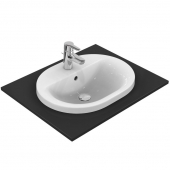 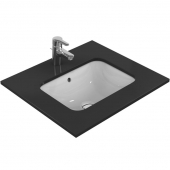 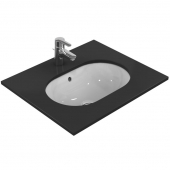 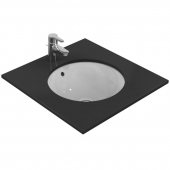 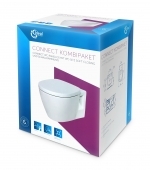 The bathroom program Connect of Ideal Standard offers successful variety and combines ably angled and round forms. 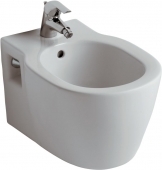 Because of the large number of varieties, the user can decide which form he prefers. 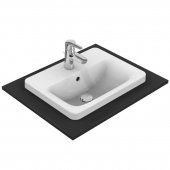 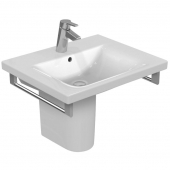 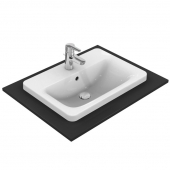 For example, you can arrange a discreet linear washbasin vanity unit together with a semicircular completely round or angled top-part or fitting lavatory. 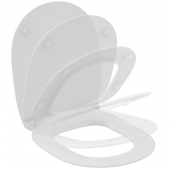 in all varieties for your bathroom. 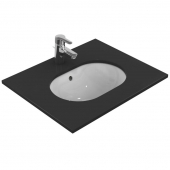 Also, the aspect of accessibility hasn´t been disregarded – people are getting older in the future and although want to use their bathroom self-reliant until a high age. 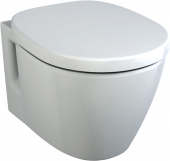 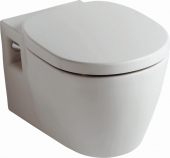 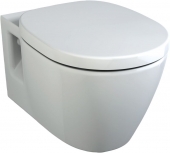 Because of this reason there are toilets, which are more broad than other toilets to give you the more of safety.